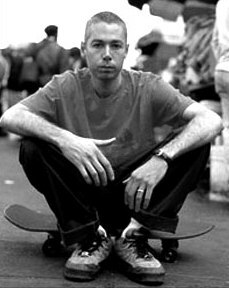 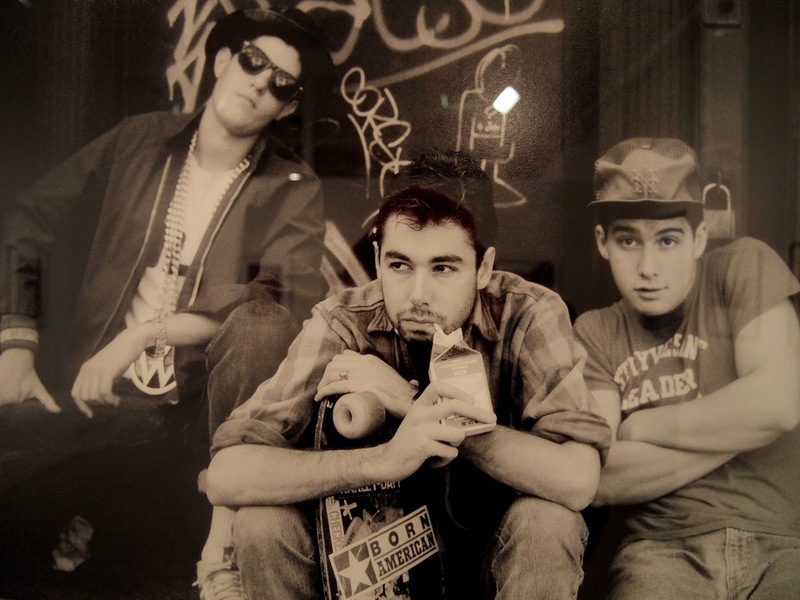 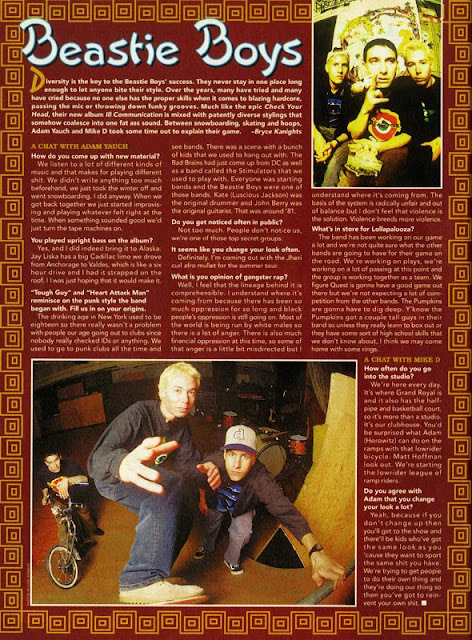 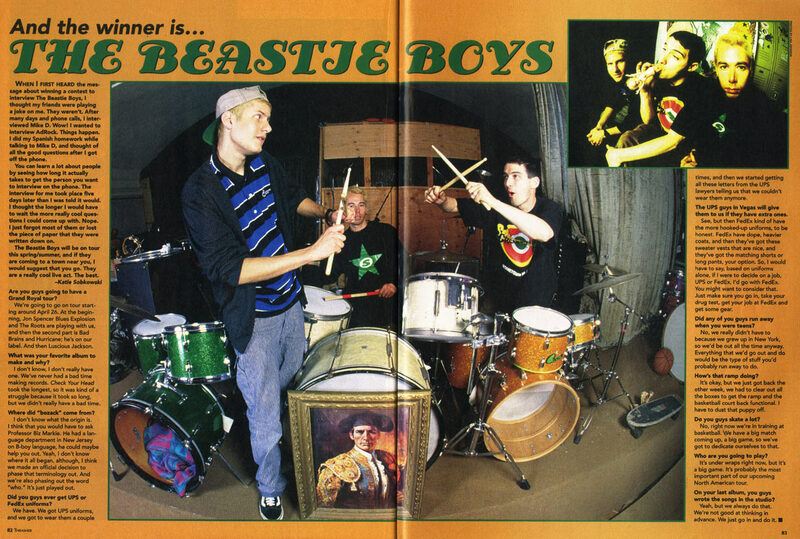 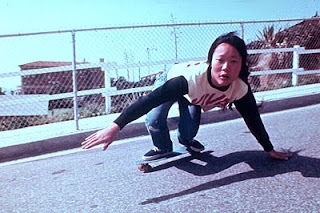 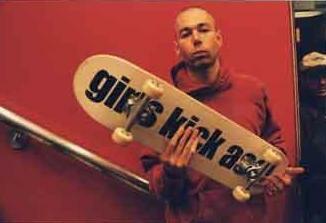 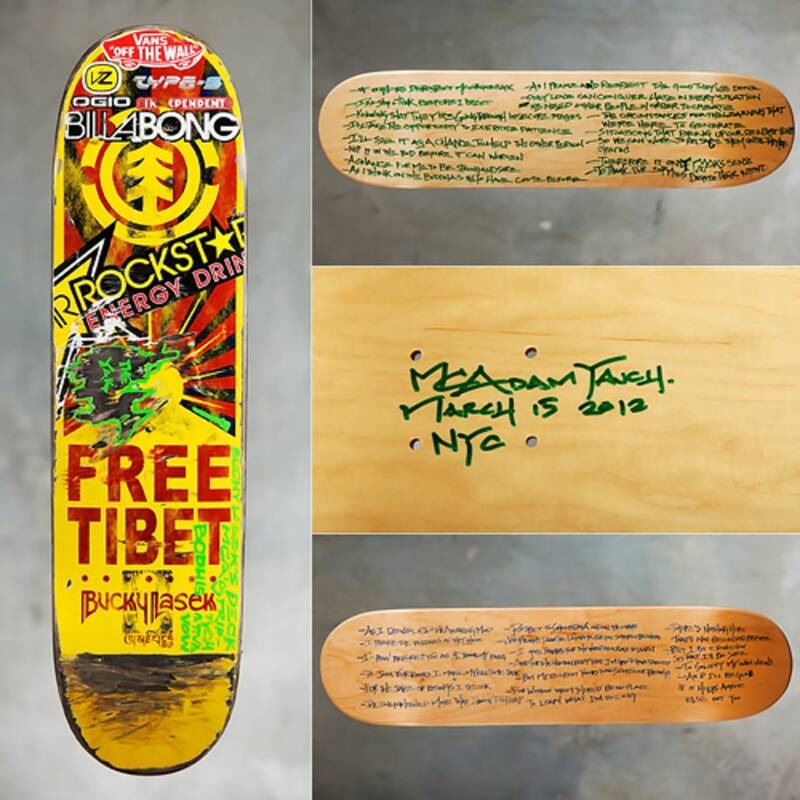 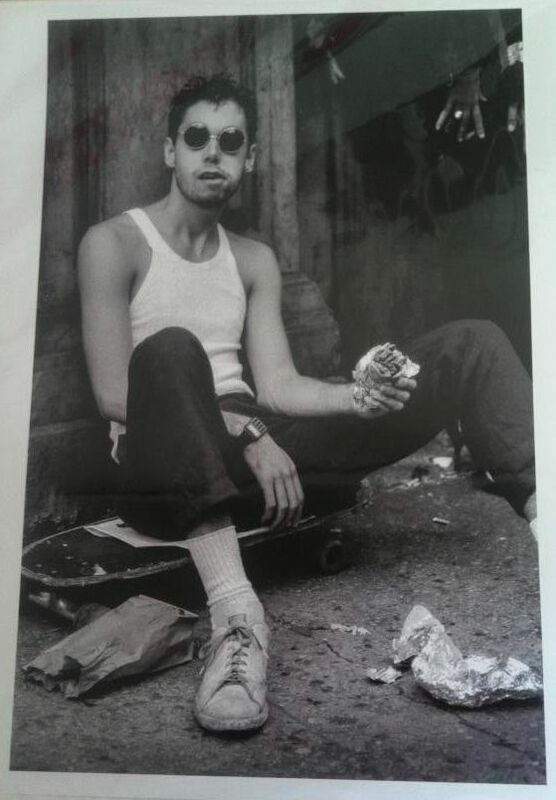 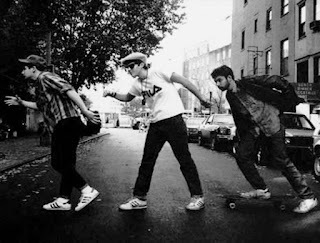 Unless I'm wrong that is Adam Yauch on the skateboard. 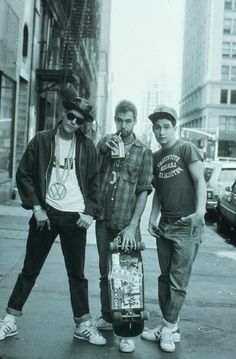 And Mike D on the corner. 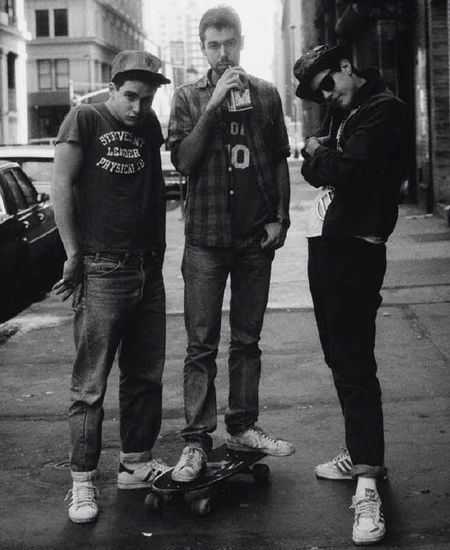 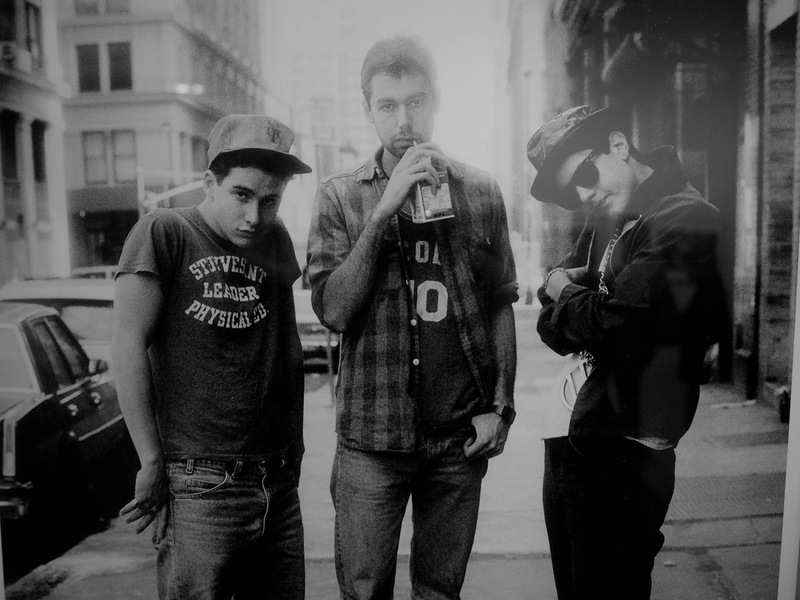 If you can spot Ad Rock let me know.